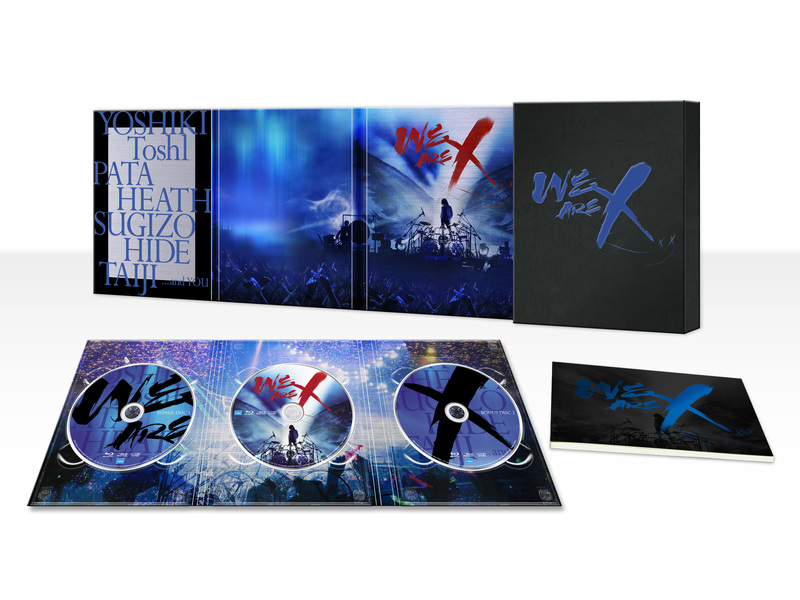 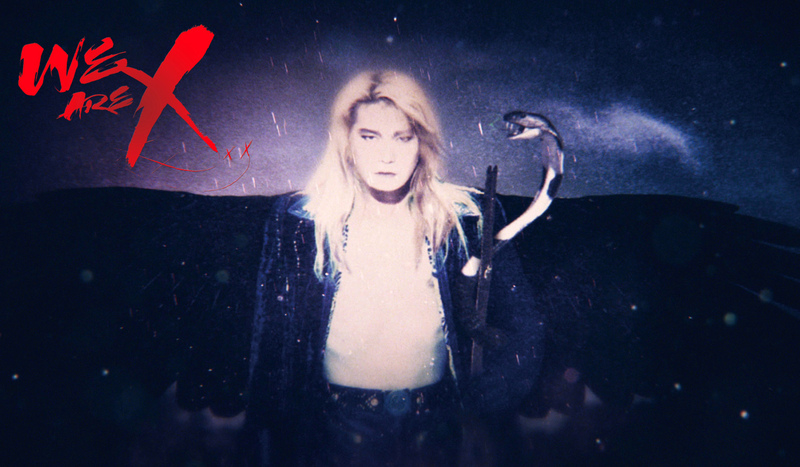 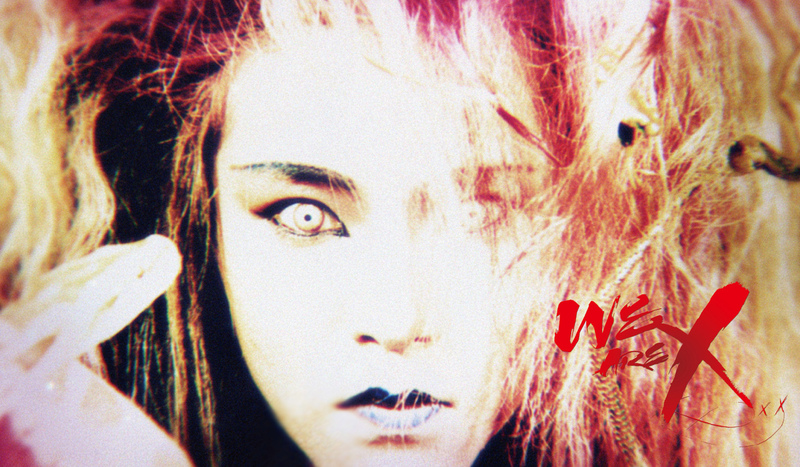 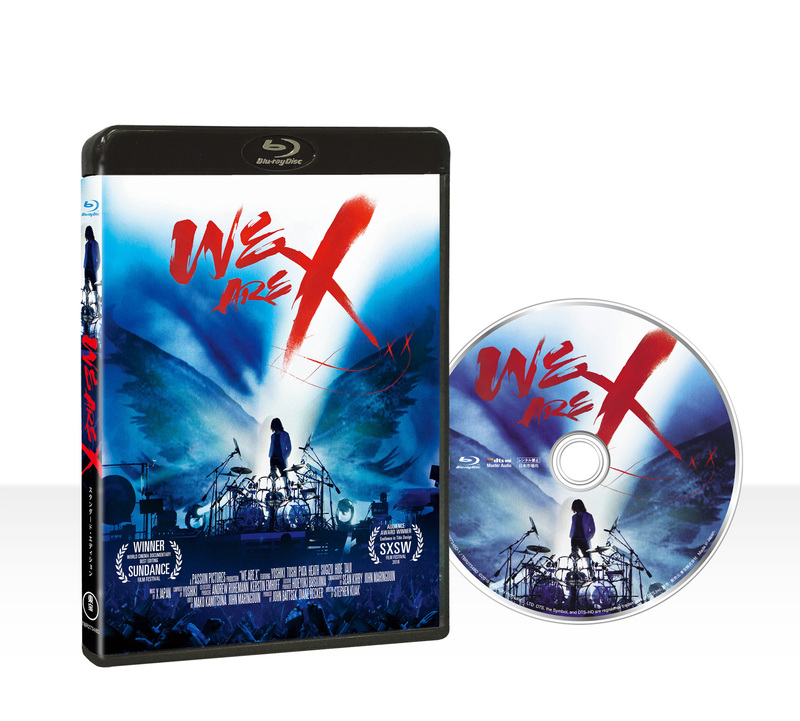 The December 13th Japanese Blu-ray and DVD release of the award-winning X Japan documentary We Are X will come in three editions – the Collectors Edition, the Special Edition, and the Standard Edition. 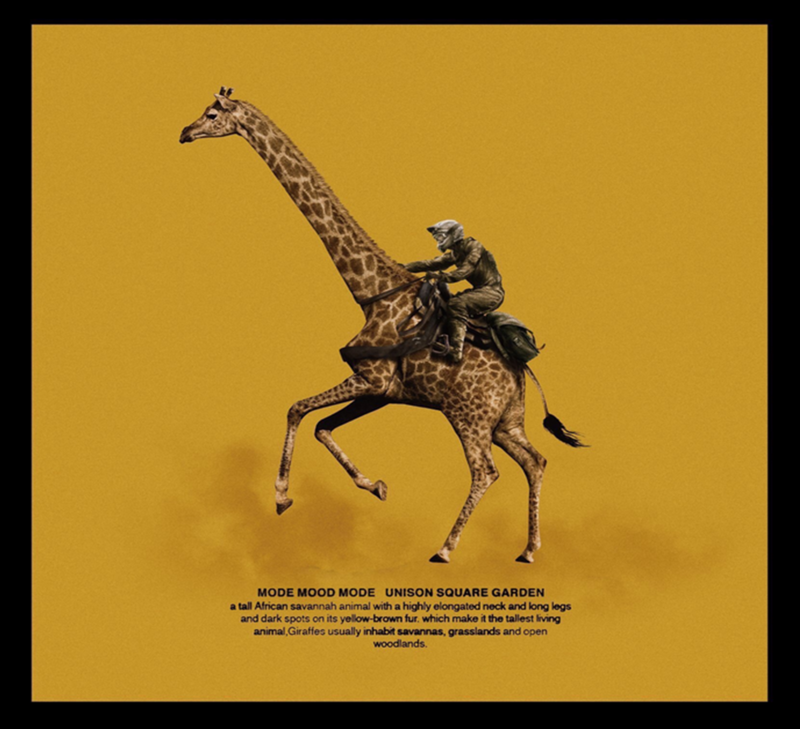 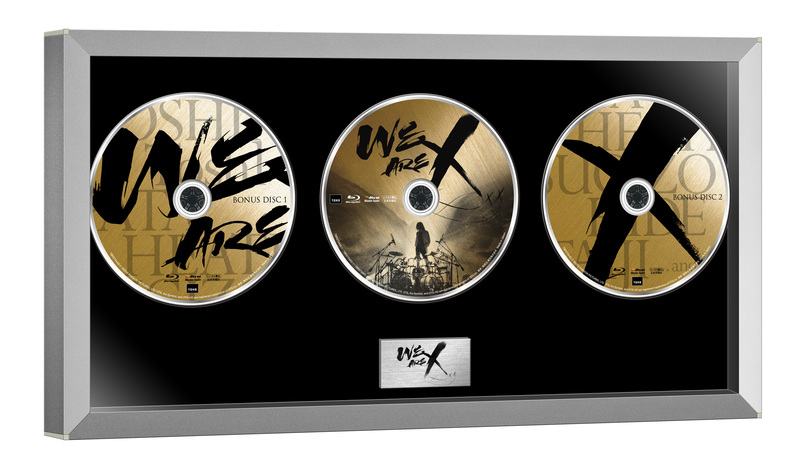 The Blu-ray Collectors Edition will include exclusive gold commemorative packaging able to be wall-mounted for decoration, available as both a 3-disc and 1-disc version. 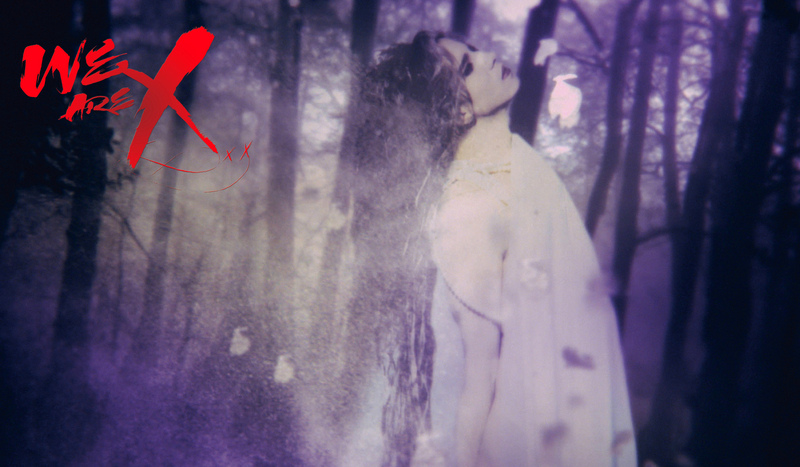 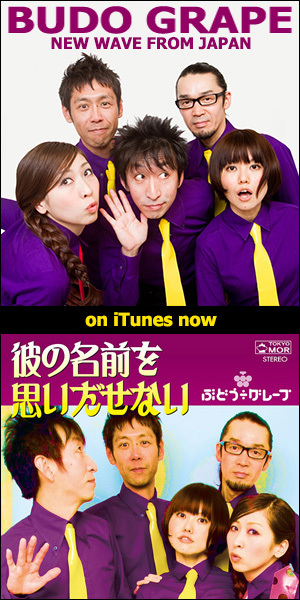 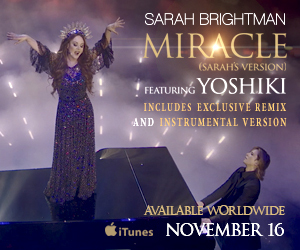 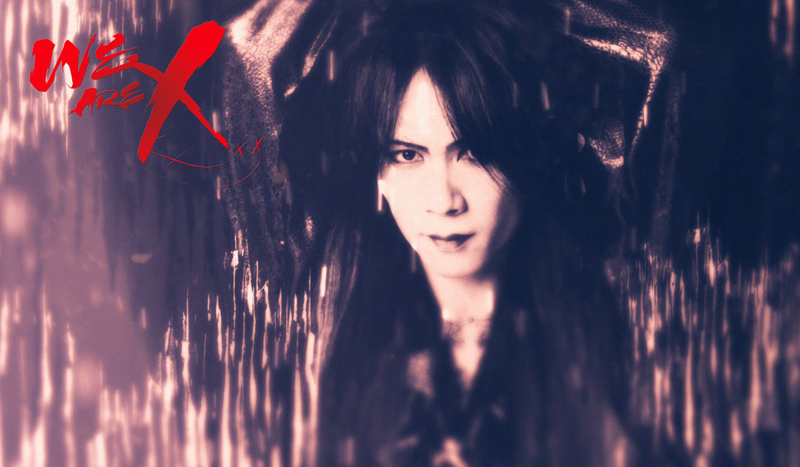 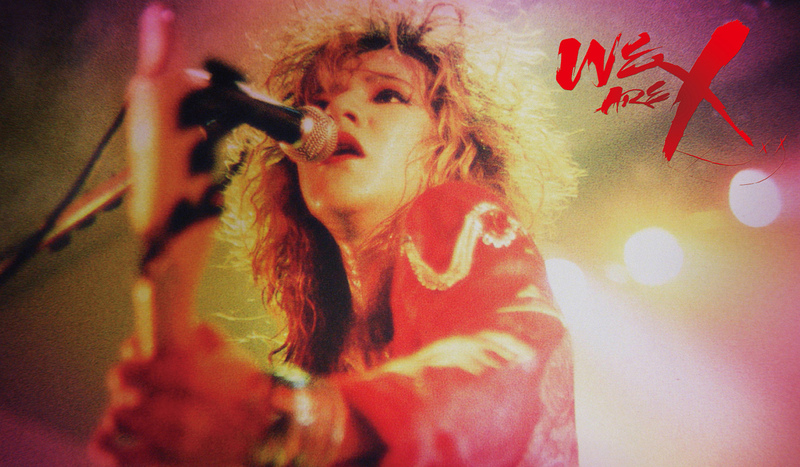 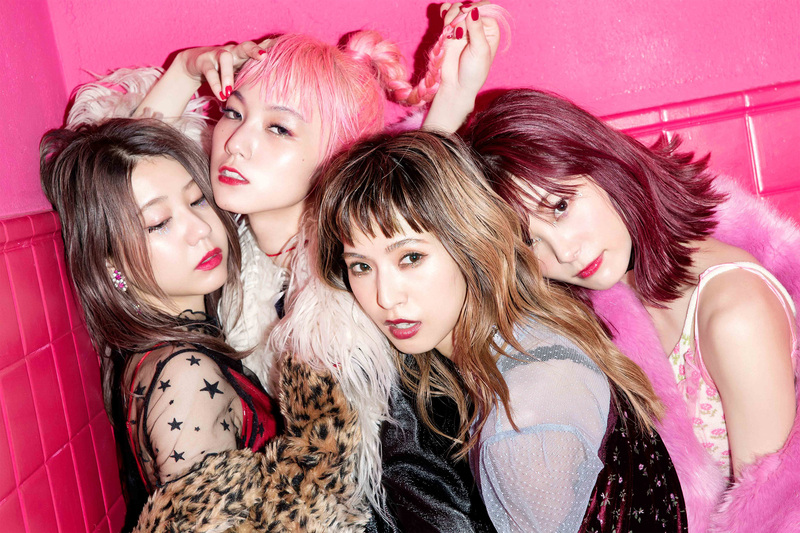 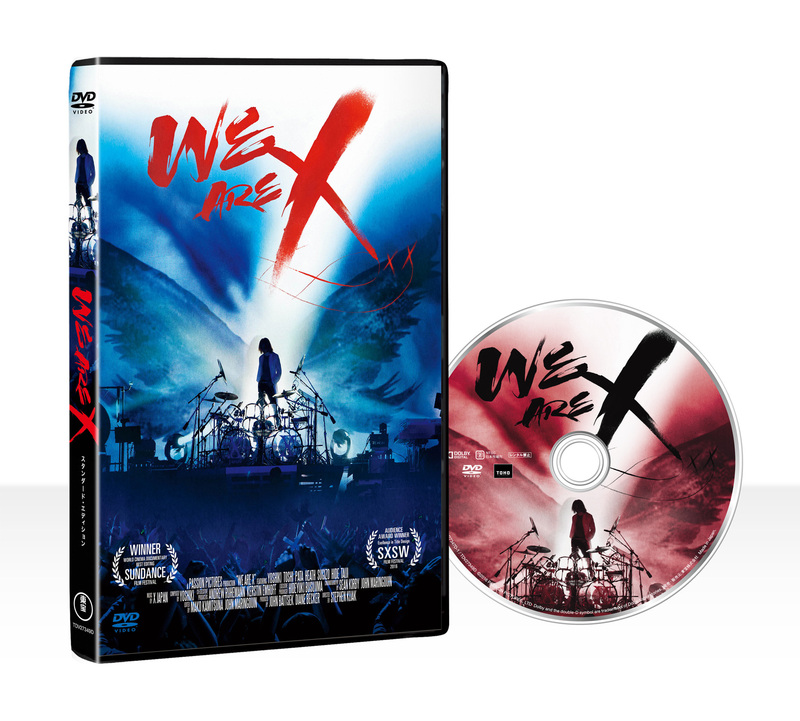 The Japanese releases will also include bonus footage, such as the songs “Kurenai” and “Forever Love”, from X Japan: The Last Live, held on December 31st, 1997, as well as unreleased footage and interviews with X Japan members not included in the theatrical release. In addition, the Special Edition also includes a 24-page photo book with rare images and liner notes. 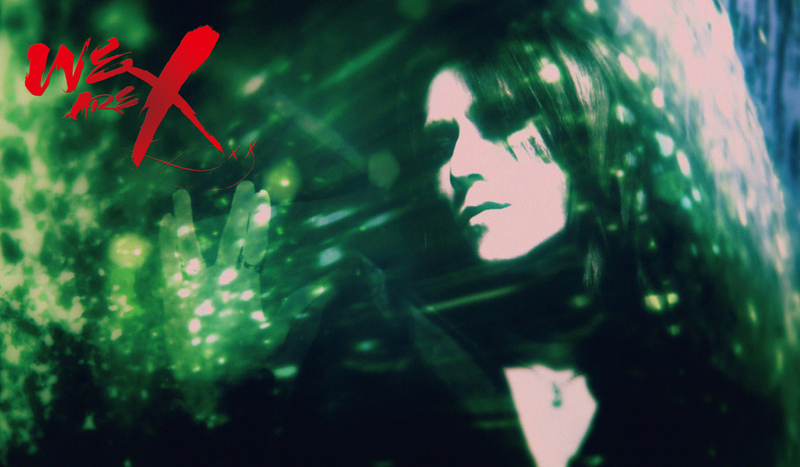 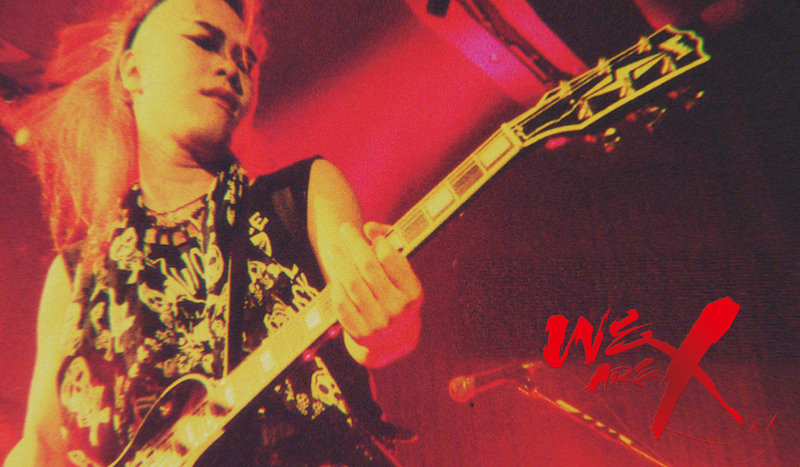 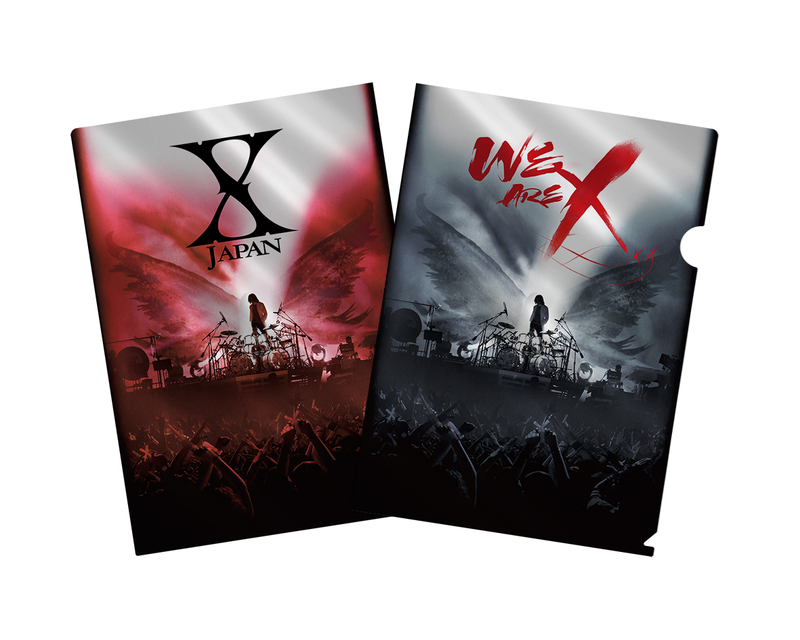 Each Japanese edition of We Are X will include a special “We Are X” trading card randomly selected from 7 different kinds — Yoshiki, Toshi, Pata, Heath, Sugizo, Hide, and Taiji. 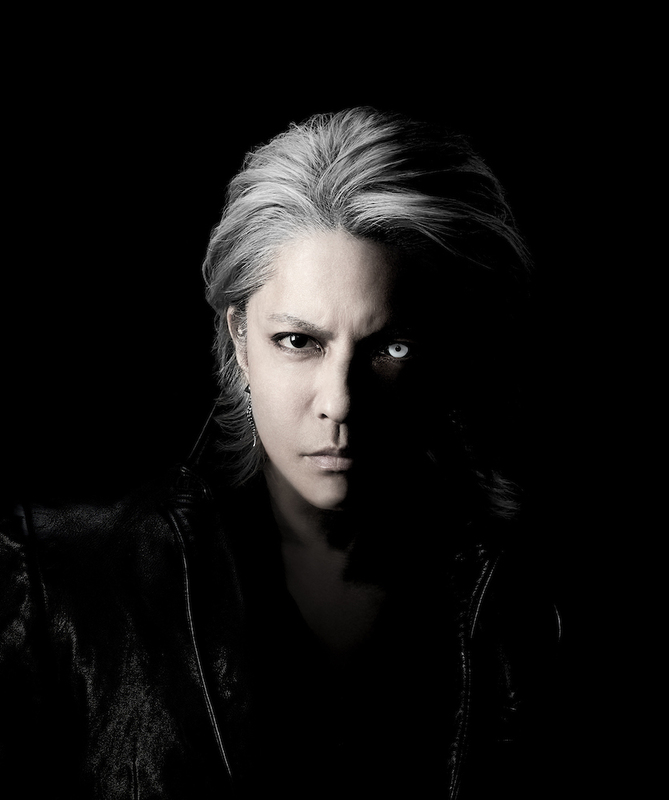 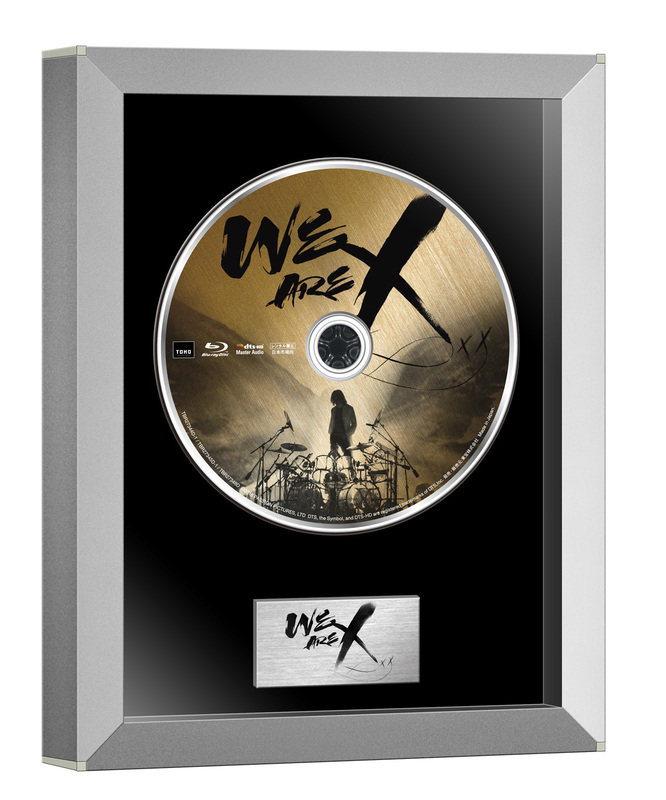 Fans who purchase the Blu-ray/DVD at Amazon, Rakuten Books, Seven Net Shopping, TSUTAYA, TOWER RECORDS, and HMV will receive limited-edition “We Are X” metallic clear files while supplies last.